Factory Worker Checking Packing Machine. Candy Factory. Description: Candy factory. Factory worker checking packing machine. 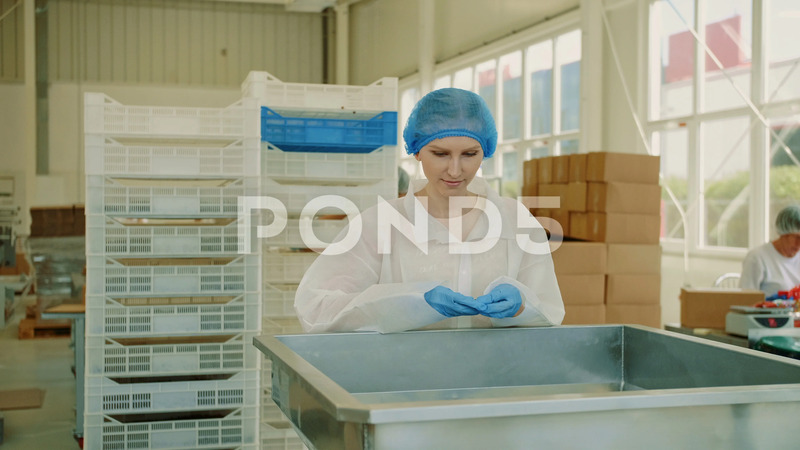 Young woman in uniform inspecting packing machine while working in confectionery factory.